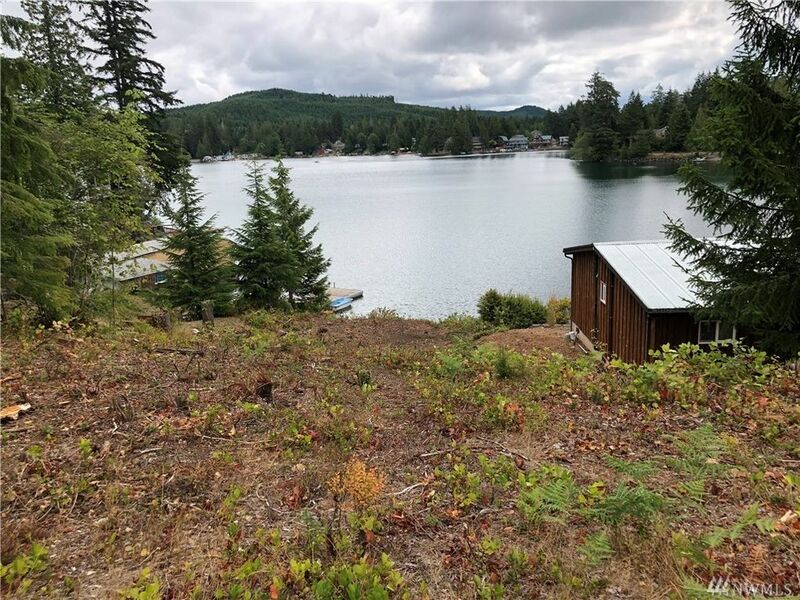 Last waterfront lot available on Lost Lake. Don't miss this opportunity to build that home on the water that you always wanted. Lot is cleared with water and power in the road. Great bulkhead on the water, steps to the water for you to have the dock you want. Great lake for boating and fishing.